At the age of thirteen, Adolphe Milich worked as a sign writer. A fire ruined his father, who was a shopkeeper. He moved to Lodz where he became a teacher, in order to provide for his family. From 1902 to 1904, Milich moved to Warsaw and Munich where he attended the School of Fine Arts. He studied under the painter Frantz von Stuck in 1903. One day, in Munich, he met Pascin by chance, who worked as a draftsman for Simplicissimus. He advised him to go to Paris but Milich dreamed of discovering Italy. He visited Rome, Florence, and Venice. In order to earn his living, he produced drawings for his colleagues who sold them under their name. He went to Warsaw, as he was supposed to be drafted; however, he was discharged from service due to his short stature. In 1909, he spent a few months in Paris and studied at Castelucho’s studio. He was influenced by the great masters’ art and drew antique sculptures. He criticized modern painters for their lack of technique. In 1910, he left for Madrid, where he visited museums and copied Velázquez and Goya’s paintings for a German collector. In 1911, he traveled to Rome. He was a society portraitist and protested against the anti-Semitic sentiments that were expressed at a salon. In 1915, he went to Lugano, Switzerland. Back in Paris in 1920, Milich settled in Montparnasse. He was a loner, liked to stroll around the Louvre, and spent every summer in Sanary until 1927. In the summer of 1931, he stayed at La Ciotat. He was an art collector and took an interest in Degas’ paintings and Charles Despiau’s and Jacques Loutchansky’s sculptures. In 1934, the Musée du Jeu de Paume in Paris acquired his paintings, which were exhibited in the great hall of the museum. In 1937, he participated in the International Exhibition and was awarded the bronze medal. 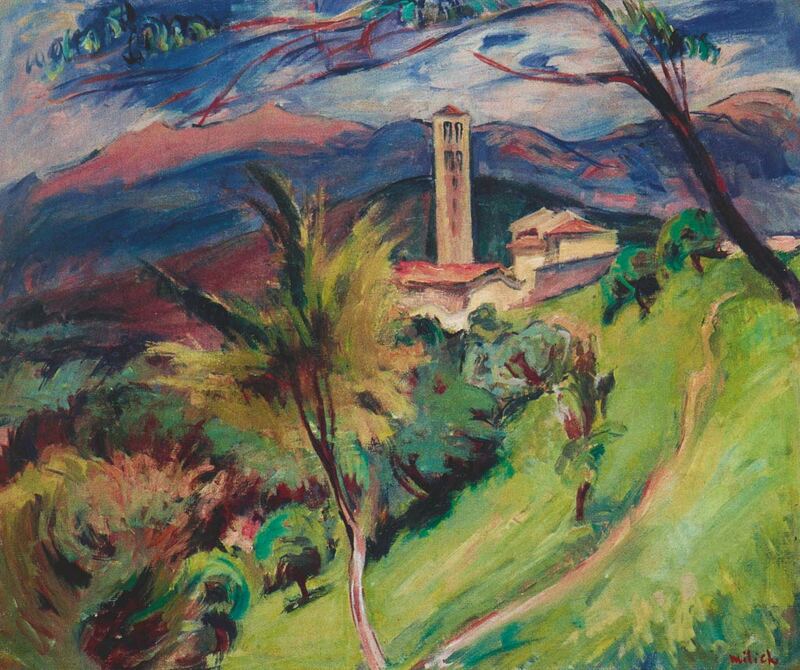 In 1940, Milich took refuge in Saint-Tropez and went to Lugano in 1942. After the Liberation, he moved back to Paris. In 1951, he traveled to Israel and produced numerous paintings. 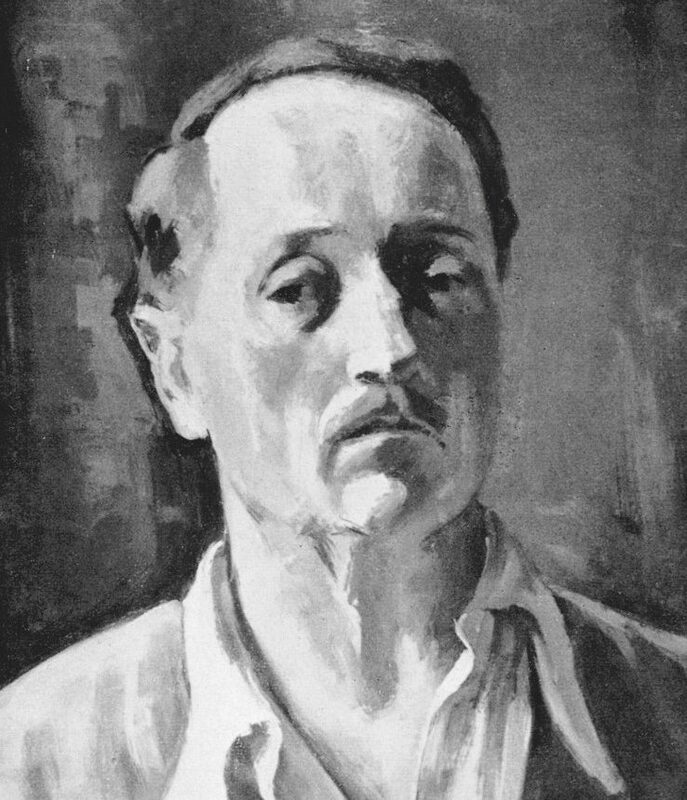 Milich continued to paint until his death in 1964. His work is exhibited in museums in France and abroad. In 1966, the city of Lugano opened the Milich Museum at Villa Ciani.